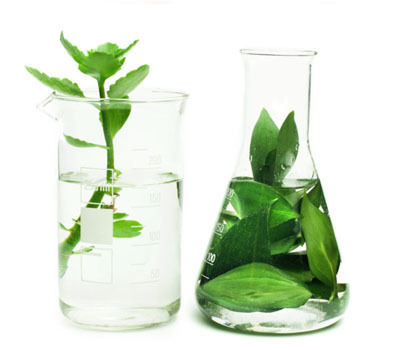 Committed to bringing you health products formulated based on scientific research. Specialising in reproductive health, sexual health, and muscular & skeletal health. Includes herbs, antioxidants and essential vitamins and minerals. Men planning to have a baby, or support general health and wellbeing. 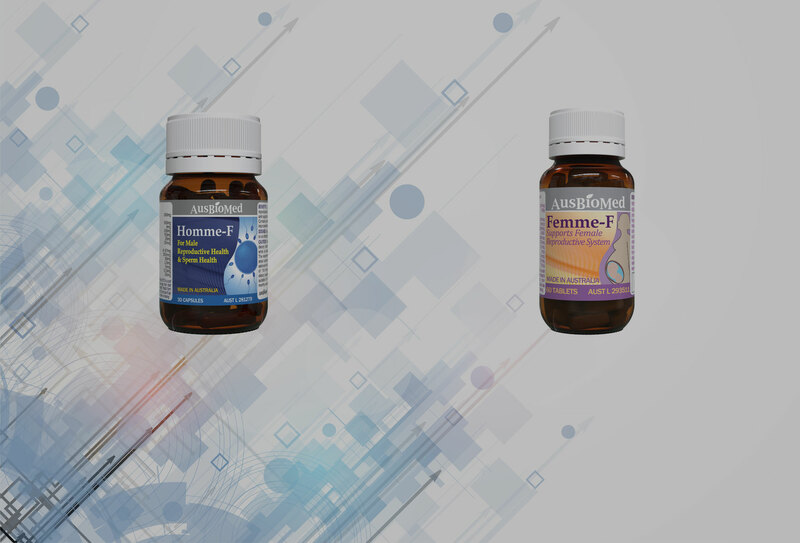 Supports healthy fertility, ovulation and pregnancy. Manage PMS-related distress symptoms and menstrual cycle irregularities. Women planning to have a baby, or women experiencing PMS and menopausal symptoms. AusBioMed products are Australian made, complies with the Australian Therapeutic Goods Administration’s (TGA) stringent regulations, and manufactured in GMP-accredited facilities to ensure quality, safety and efficacy. 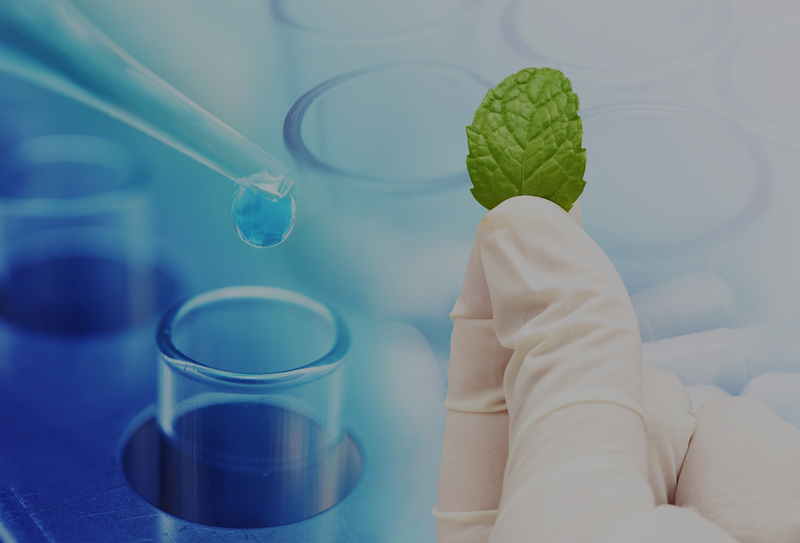 AusBioMed (Australian Bio-Medicine) is a scientifically led natural health company located in Sydney, Australia. Copyright © 2016 AusBioMed. Website by AusBioMed.